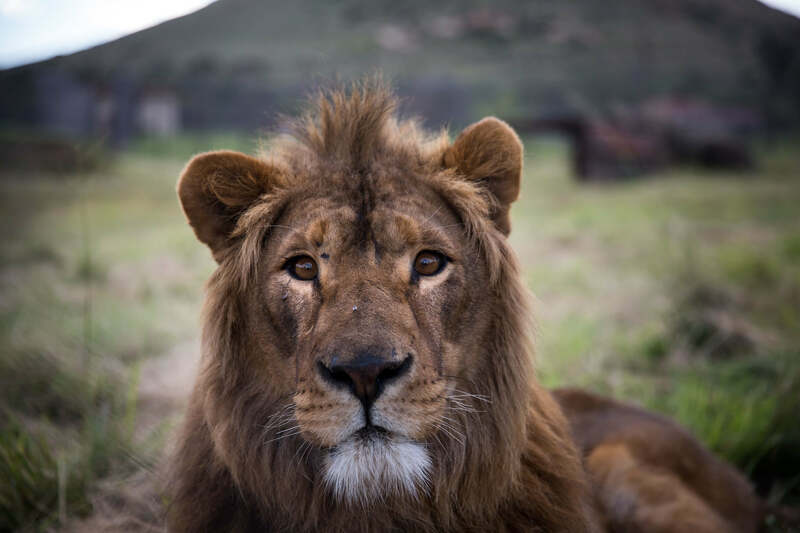 Photo Credit: CNS/handout via EPA - A rescued lion is seen in Bethlehem, South Africa. A Ghanaian bishop urged Catholic leaders from around Africa to use Pope Francis' environmental encyclical "Laudato Si'" as the basis of their work and to encourage others involved in ecological work to do the same. Caritas representatives from Latin America and the Caribbean met in Honduras in early February and discussed the role of the Catholic Church in preserving the environment.